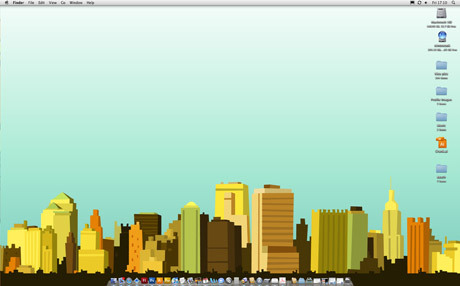 A cityscape for this week’s desktop. 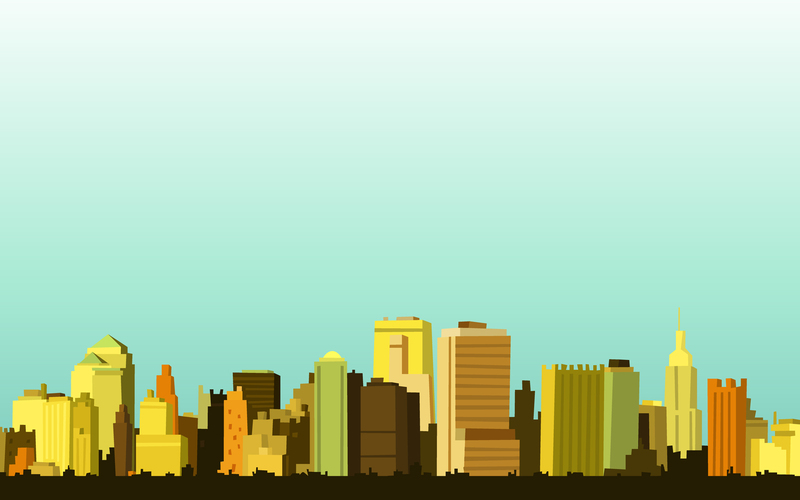 It’s based on a photo I came across, think it’s a view of New York. Download it here. Dec 07	This entry was posted in My Work, Weekly Desktops by cookie. Bookmark the permalink. I would like to use this image for my personal site as the back drop. if that is ok please email me at jamesdonaldharrington@gmail.com. Can I use it in a creative photoshop project as a backdrop? I would like to desaturate it and keep the structure. May I use this image for background of my commercial website? May I use this as the background for a website? I’d like to desaturate it and change it a bit but keep the general structure. Can I use parts of this image in a logo?